1. 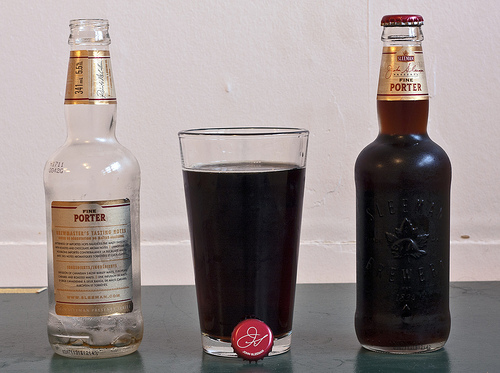 Sleeman's Fine Porter - this is my new favourite winter beer. It is full flavoured, roasty, and just seems to warm you up. Keep it out of the fridge so you can enjoy the all the flavour and knock back a couple mid-winter without getting chilly. Hopefully Sleeman's keeps making this gem for awhile. 2. Reese's Chocolate Bars - they aren't really New Years Resolution friendly, but I found this gem at Wal-Mart and dare-I-say, it is better than the cups. 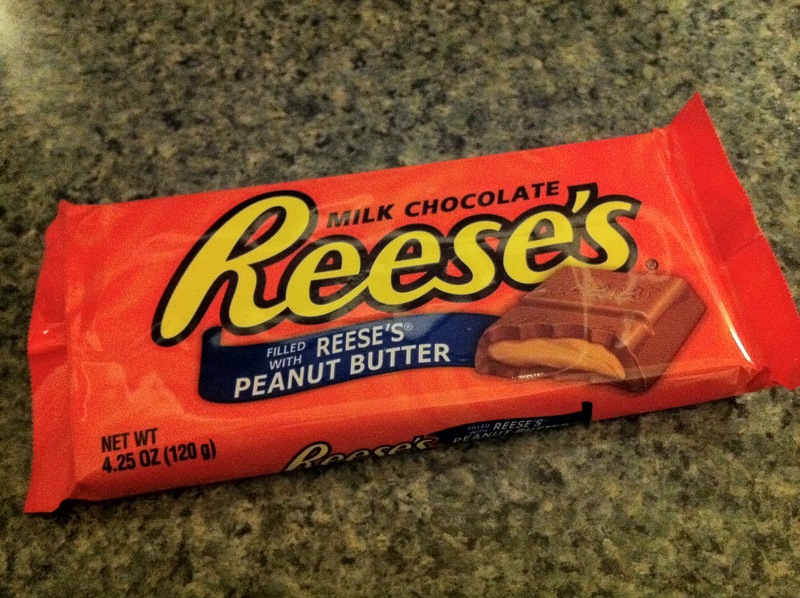 It is a gigantic chocolate bar filled with that delicious Reese's peanut butter. If you want to try this, bring a friend, its a beast and you'll win major brownie points for sharing this deliciousness. 3. 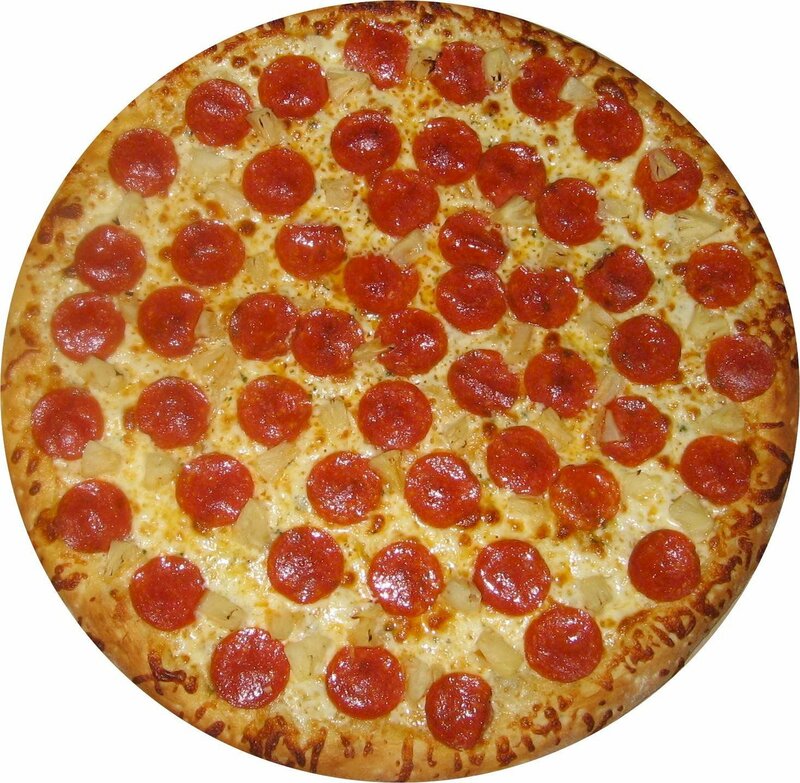 Ordering pizza online - You don't realize all the crazy toppings and free options that exist until you hop on-line to order your pie. I'm thinking specifically about Pizza Pizza, they have pesto chicken, BBQ pork, 3 kinds of pepperoni, and a delicious 4-cheese blend you can substitute for mozzarella at no extra charge - it's literal insanity and I've been ordering crazy pizza combinations ever since I realized this on-line ordering thing existed. Okay, I know she normally only does 3 and then a video, but I just realized all 3 of mine were about food, so I'm going to cheat and diversify a little bit here. 4. 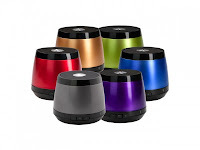 "Jam" portable bluetooth speakers - okay I may have just got an iPod a couple weeks ago, but Laura and I received this as a Christmas gift from her brother and sister-in-law and we love it. 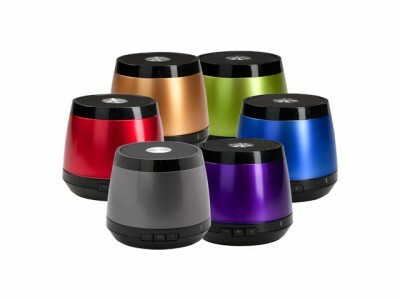 It's a small speaker, about the size of your fist, and links up with your iPod (or cell phone) via bluetooth so its ultra-portable. Couldn't be any easier to enjoy some tunes anywhere - great gift.